Me and you Morty for 100 years! 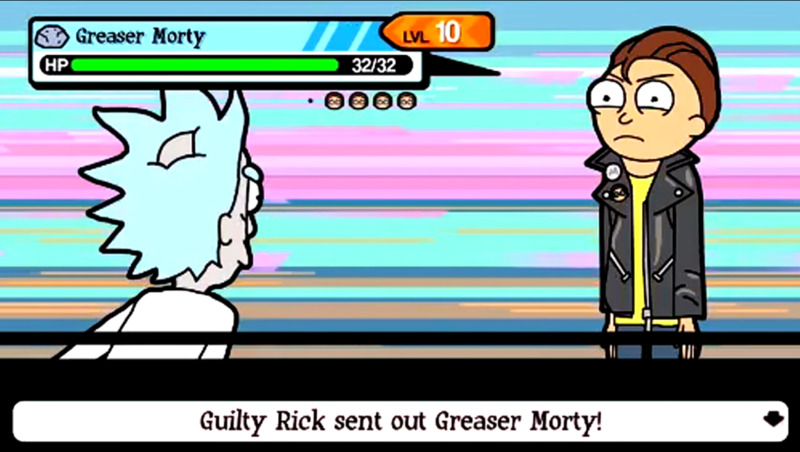 Rick and Morty fans will be excited to hear that the awesome PokÃ©mon-like Pocket Mortys has received an update that adds 19 more Mortys to the Morty roster. The game is an absolutely must-play for fans of the series and even just those that want a monster collecting game on their phones without a ton of annoying in-app purchases. 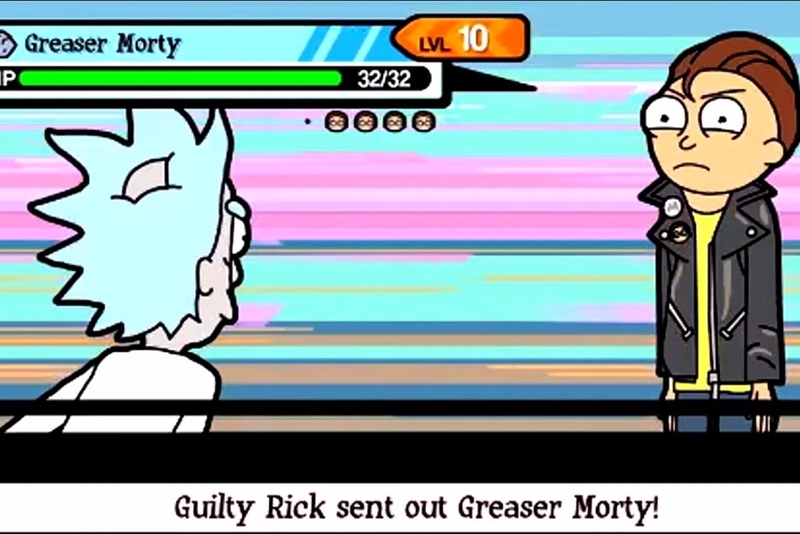 I personally can't wait until the third season of Rick and Morty comes out, but hopefully Adult Swim Games will continue to pump out new content for Pocket Mortys in the mean time.